15% Discount on Services/Labour* to Super Gold Card Holders. As seen here on the Super Gold website. We are very pleased to be able to partner with the Super Gold programme and offer this discount to Card Holders. Please advise prior to quotation or visitation of your eligibility. We look forward to helping with your Computer and IT Needs. * Discount applies to Services/Labour Only. Any Travel and or Hardware costs are not included. 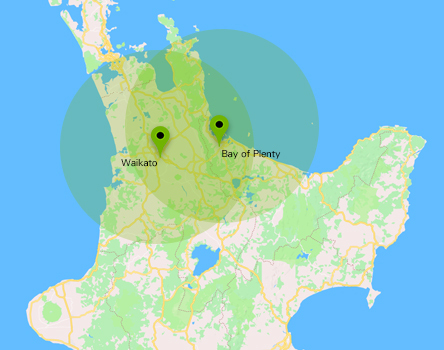 Hamilton, Cambridge, Te Awamutu, Taupo, Tokoroa, Raglan, Matamata, Huntly, Morrinsville, Te Kuiti, Otorohanga, Ngaruawahia, Putaruru, Claudelands, Maeroa, Frankton, Dinsdale, Melville, Fitzroy, Deanwell, Glenview, Hillcrest, Silverdale, Fairview Downs, Fairfield, Nawton, Rotokauri, Beerescourt, Enderly, Chartwell, Queenwood, Te Rapa, Pukete, Flagstaff, Rototuna.